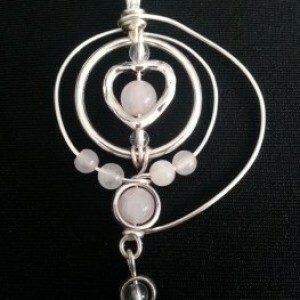 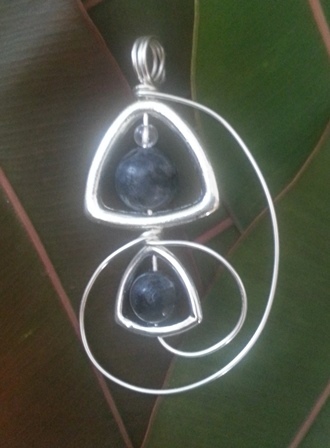 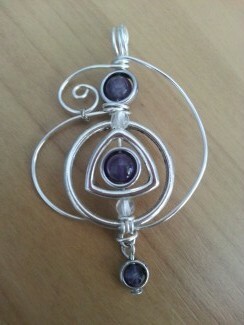 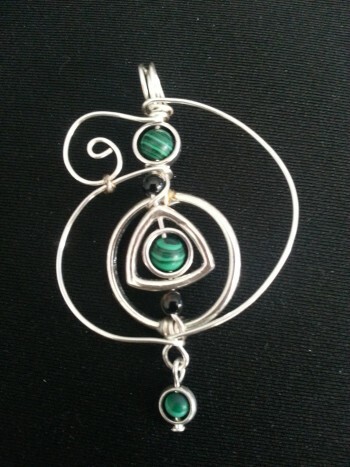 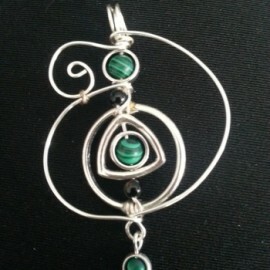 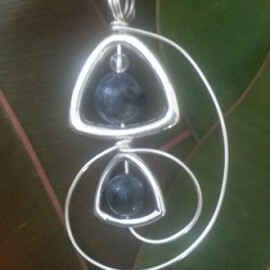 Hand Crafted Channelled Silver plated Pendant with gemstones. 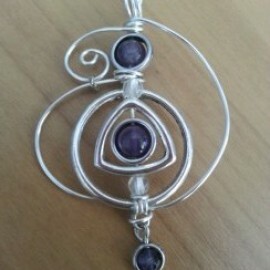 Comes with a 24cm sterling silver chain. 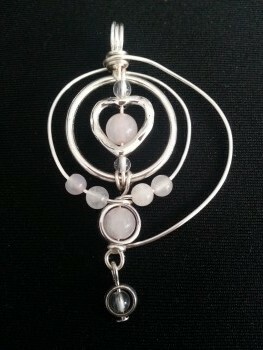 ROSE QUARTZ – Stone of unconditional love, and infinite peace, purifies, and opens the heart on all levels, calming, reassuring, excellent for trauma or crisis, attracts love and relationships to you, strengthens the heart, and circulatory system, releases impurities from body fluids, aids chest and lung problems, heals the kidneys and adrenals.